In 2015 26,000 people were killed on Europe’s roads, 300 more than the year prior. 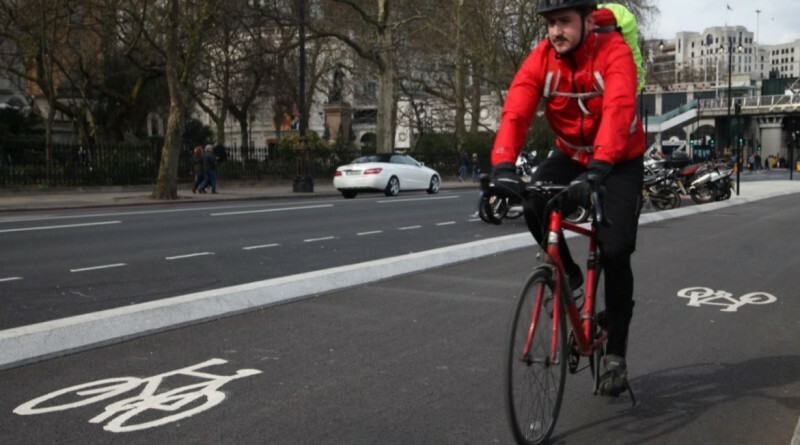 These figures are significant in that this is the first rise posted in fatalities, something that the European Commission says is largely down to greater interaction on Europe’s roads between motor traffic and vulnerable road users. 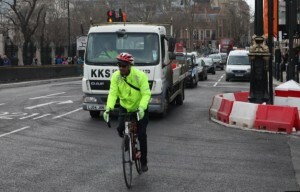 Cyclists represented eight percent within the overall fatality figures, a portion described as “slowly rising” by the EC. 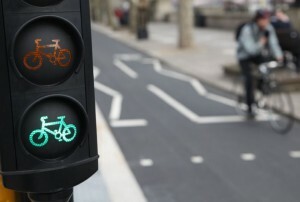 Encouragingly, it’s smarter vehicle design, infrastructure and traffic management that are pointed to as a solution. 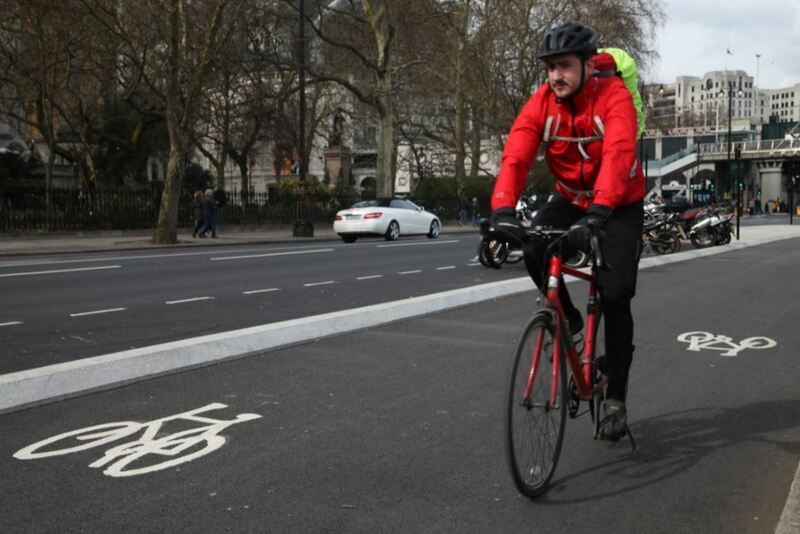 In particular, further introduction of blind-spot mirrors on HGVs, impact reducing front ends on motor vehicles, as well as separating bike lanes from traffic are specifically mentioned as targets for both vehicle makers and European cities. Country-by country analysis places both Denmark and the Netherlands, both noted for segregated infrastructure, unsurprisingly low in fatality figures. Despite some dubious spend on transport projects, the UK too has a comparable deaths per million inhabitants rate of 29 in 2015, though only decreased incidents by four percent since 2010. Meanwhile Greece, Denmark, Portugal and Spain posting the most encouraging declines in fatalities – all cutting road deaths by over 30 percent between 2010 and 2015. Overall deaths in the EU on the road have dipped 17 percent since 2010, but that’s far behind the ambitions for the EC, which has ambitions for a 50 percent cut by 2020. The European Commission is due to put forward a communication and then legislative proposal updating the General Safety Regulations and Pedestrian protection shortly. 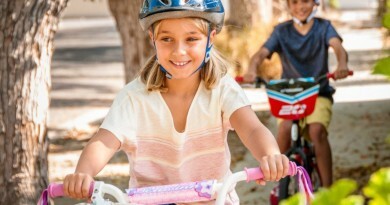 The ECF said that this is the “ideal opportunity” to confront this stagnation/decline in road safety with safer vehicles for cyclists and pedestrians and not just occupants, and an accompanying Commission memo also recognised that “cyclist fatalities decreased by only 4% between 2010 and 2014, which is much lower than the total fatality decrease (18%)”. A cut in funding for road safety measures is said to have not helped cities enforce rules and develop safe infrastructure. 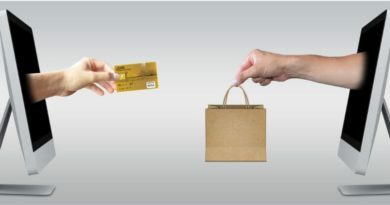 The reverse has been shown in numerous studies to not only benefit the wellbeing of citizens, but also to provide economic incentives ranging from increased trade at retail to a positive effect on house prices. 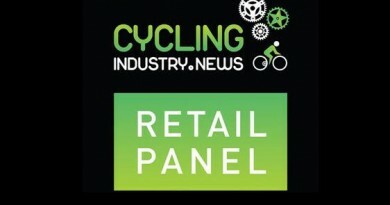 Retail Panel: ‘What if’ the Cycle to Work scheme is axed?